A video of a woman slapping her cheating husband and his side chic went viral yesterday and prompted varying reactions. A Nigerian man has now given his opinion on the viral video. Davido’s uncle, Senator Ademola Adeleke who is also the PDP governorship candidate in the Osun election on Saturday has been declared wanted by the Nigerian police. According to the News Agency of Nigeria, the police has asked Adeleke and four others to report today to their Special Investigation Panel at the Abuja headquarters for arraignment in court. He and the other suspects will face a charge of examination malpractice, criminal conspiracy, personation. Nigeria most popular blogger Linda Ikeji who welcomed her patter of feet some few days ago in far away Atlanta, USA, has announced her discharge from the hospital. Sharing the news, the famous blogger also took the opportunity to reveal the name of the baby. Christiano Ronaldo believes the shoes he’s left for his son to fill is a really big one and it will be difficult for him to do so. Billionaire Blogger Linda Ikeji who has kept the identity of her baby daddy hidden, has finally disclosed the father of her child. Riyadh’s police spokesman announced that six Nigeria national who formed a gang were caught and arrested after stealing nearly $0.6 mln (SAR 10 mln) worth of items from exhibitions. Big Brother Naija’s Khloe has slammed Nigerian music star Wizkid, who took to Snapchat to shade his first two babymamas. A mad man with 2 iPhone 8 and lots of cash was caught today along Itedo Lekki phase 1, Lagos. The man suspected to be a fake mad man, was beaten by the mob which gathered.It was gathered that while he was asked who sent him, he refused to answer but instead insisted on getting his sim card. Eyewitnesses disclosed that he said repeatedly “my SIM, my SIM ” Please can I have my SIM card. Two former Evans gang members have been sentenced by an Ikeja High Court sitting in Lagos State yesterday, to 41 years in prison. A baby who was abandoned at a market in Delta State after birth, have been rescued by vigilante men guarding the area.According to eyewitnesses, the mother of the abandoned baby identified as Edesiri, collapsed in another hospital due to the forceful removal of the placenta shortly after giving birth to her baby at the newly commissioned ultra modern market in Sapele area. A Police Sergeant, Mrs. Folake Ogunbodede, who was accused of stabbing her husband, has said she did it in self defence. It was earlier reported that the woman and her husband, Inspector Taiwo, fought on Saturday. The husband was said to have stabbed his wife close to her eye and beside the neck. Sources alleged it was not the first time Inspector Taiwo, an officer attached to the Lagos State Traffic Management Authority (LASTMA), would assault his wife. 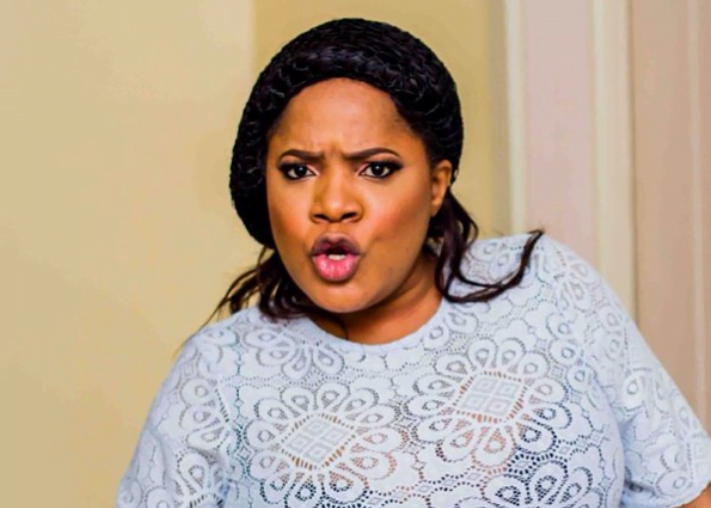 It appears that Nollywood actress, Toyin Abraham is quite keen on having a baby. It became evident via her reaction towards the news of media mugul, Linda Ikeji’s baby delivery. A bullet meant for an 82-year-old South African lady, Ms Nel, reportedly got lodged in her bible after the assassins missed her by few inches. A Lautech student identified as Ojo Dolapo, reportedly died of typhoid, just a day to his project defense at the University located at Ogbomoso, Oyo State.It was gathered that the late Lautech Student who died a day to his project defense, was his mom’s only child. He reportedly died at Shalom hospital in Ogbomoso. The kidnapped 9-year-old daughter of Kenyan Senior Magistrate, Maribel Kapolon, has been found dead with her body dumped in a forest. A South African woman identified as Ntombosindiso Thuthani believes her dead son’s spirit has been haunting her and even uses their toilet at night. An Uber passenger had to drive himself home when he allegedly discovered his driver was too drunk to drive.Surya Oruganti claimed he booked the Uber after arriving at India’s Kempegowda International Airport, but once inside the vehicle he discovered the male motorist ‘drunk and drowsy’. Nyakim Gatwech, a Minnesota-based Sudanese model has been breaking boundaries with her charcoal dark skin. 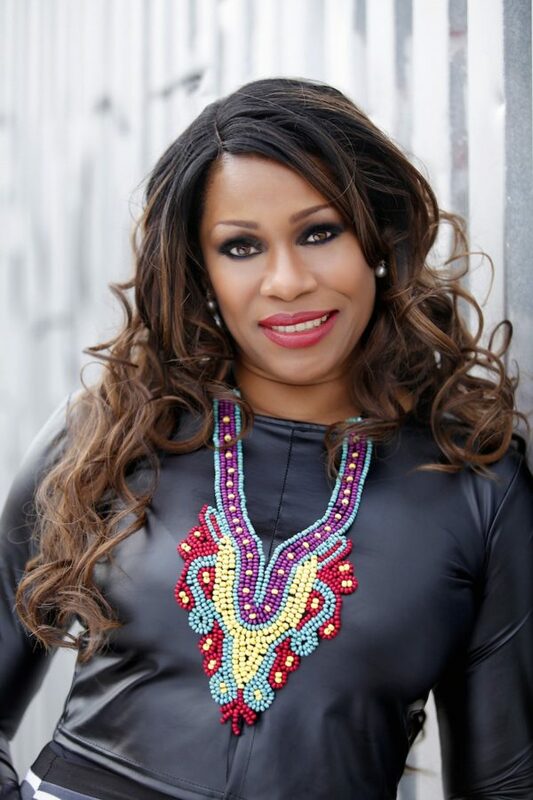 'Why I have no regrets leaving Nollywood' -Regina Askia open up! 51-Year old Regina Askia ex Nollywood actress who is now based in America recently on her social media did a Q&A session and a fan asked her if she regrets leaving Nollywood, she said she is fulfilled and contented with a real career that feeds her body and soul. Maverick activist, Charlyboy, on Tuesday led the “Ourmumudondo” group on a courtesy visit to the Ooni of Ife, Adeyeye Enitan Ogunwusi, during the group’s voters education campaign to the state. Lovely Family Photo of Oristefemi, beautiful Wife and Daughters. The Talented Singer, Oritsefemi who got married this year shared this lovely family photo of his wife, Nabila Fash and daughters, Patience and Esther Majemite Ekele. An ex-convict, Ayomide Ifabode has been arrested by the Ogun State Police Command for stealing a Nissan Almera saloon car with registration number AAB 87 TF. 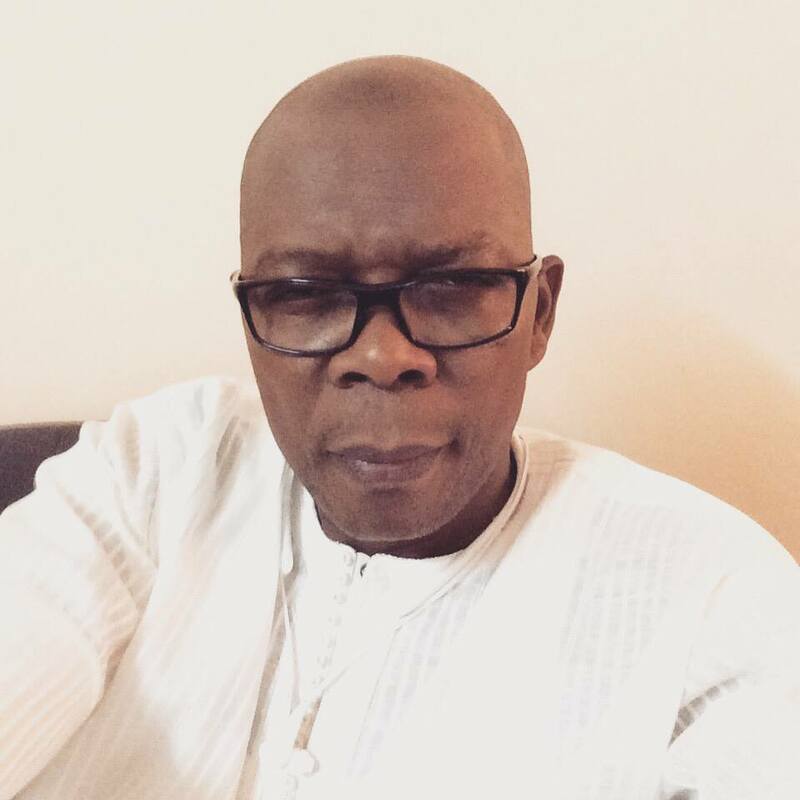 Actor Mustapha Sholagbade’s babymama drags his wife out on social media. 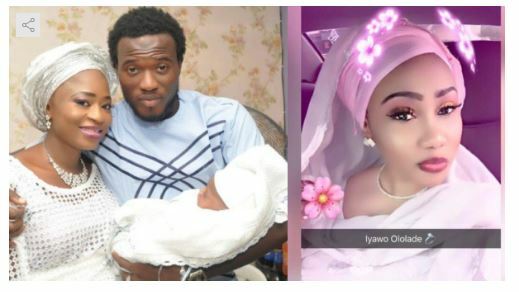 Actor Mustapha Sholagbade’s marriage that has been under several controversies for some time, now his baby mama who is Nollywood makeup artist, Dewunmi Fatai has stylishly shade his wife when he shared a photo of his lovely wife on her birthday and captioned it; "It’s your special day my heartbeat. I wish you all the peace, Wisdom and Knowledge In Sha Allah. Livelong Honey and Keep Wining my heart Everyday. Actor Ojoge, Madam No Network & others At Tonade Emmanuel Wedding ceremony. 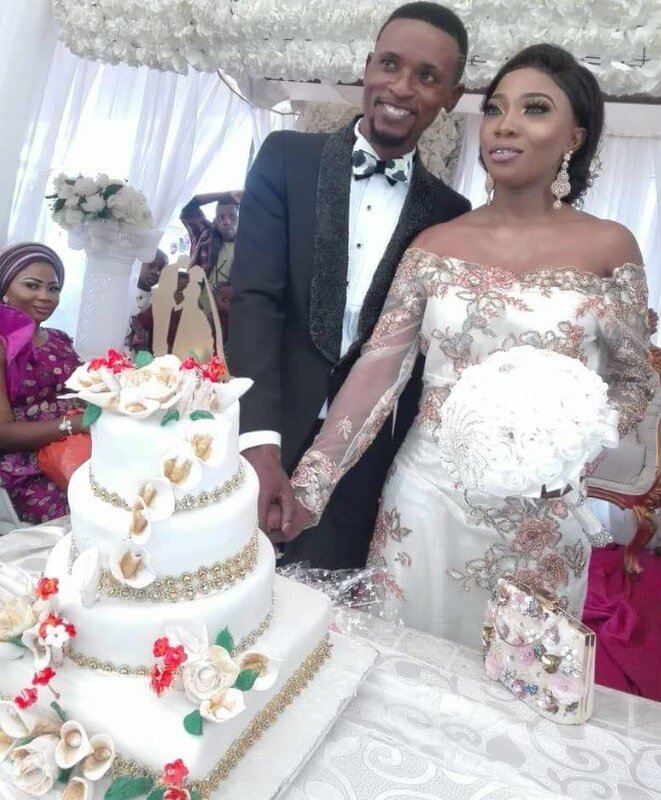 Rising Nollywood actor, Tonade Emmanuel tied the knot with his lover recently with a lavish ceremony, veteran actors, Ojoge and female comic actor were among the guest that were in attendance to grace the lovely ceremony. The National Chairman of APC, Adams Oshiomhole has mocked the candidate of the Peoples Democratic Party (PDP), Ademola Adeleke, for failing to show up for the Osun governorship debate organised by Channels Television on Sunday. 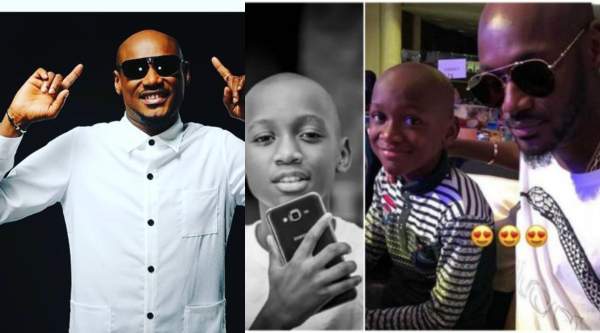 See 2Face Idibia's Lookalike son very touching message to him on his birthday. Nino Idibia One of the children of Legendary Nigerian Musician, 2face Idibia took to his social media today to celebrate his dad who was born today 43 Years ago with a very sweet birthday message. According to the Minister of Budget and National Planning, Senator Udoma Udo Udoma, the Buhari-led government has moved 10 million Nigerians out of poverty. Oyo state government on Tuesday shut down the business premises of Obasanjo Farms, located in Oluyole Industrial Estate, Ibadan. 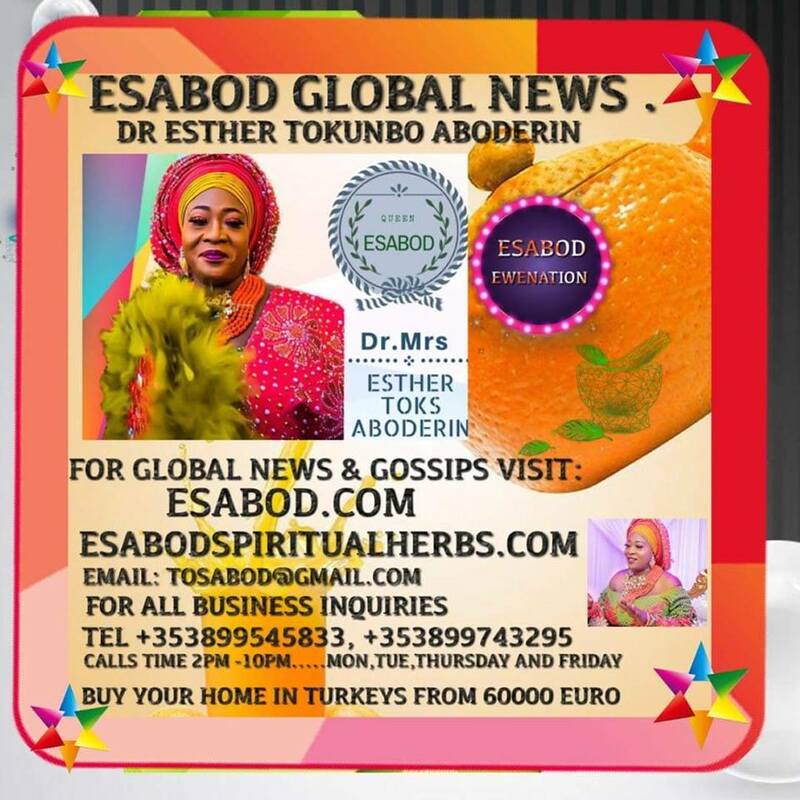 Nollywood actress, Ireti Doyle has just welcomed her first grandchild.Ireti Doyle took to Instagram account to announce that her daughter, Abimbola Kachi Ozofor has given birth to her first child. Popular Nigerian blogger, Linda ikeji, is celebrating her 38th birthday today, few days after giving birth to a baby boy.The new mom took to her blog to pen down a post to celebrate her special day.